Categories: Exclusive, SALE, Unisex, AMORE SEGRETO, BOUTIQUE, FOR HER, FOR HIM, PERFUMES. 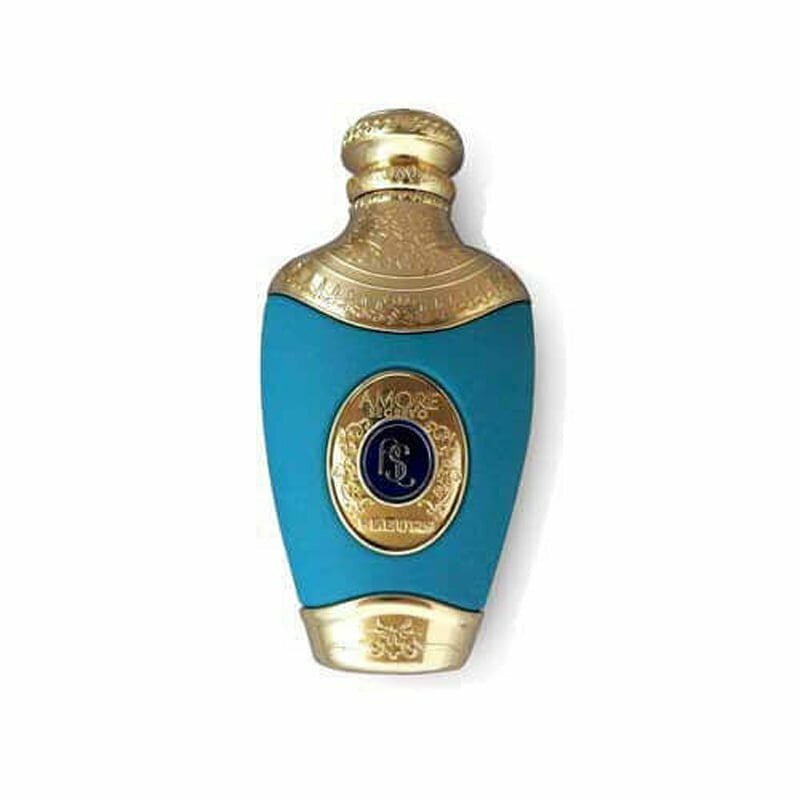 The perfume Fleuris by Amore Segreto is one of the first fragrances from this very exclusive perfume brand. It became a modern classic instantly. The scent is woody-flowery and the longevity is above-average. The fragrance is very difficult to find and wanted by perfume lovers all around the globe. Amore Segreto was founded in 1983 and has established a unique brand with unique and exclusive perfumes. At Branddose we are proud to have the perfume Fleuris, as well as GRIS, l’Absolu and Imperial by Amore Segreto in our catalogue.